“I want to go back to work.” It’s a phrase Craig Hospital’s Community Reintegration Team hears often. It’s not something that is feasible for all, but for those who can make it work, there are many benefits. “We work with people on a daily basis who are focused on reentering the workplace. It is not easy, but it can be very fulfilling for someone who has recently gone through one of the most difficult experiences in their life,” said Tiffany Heck, Supervisor of Craig Hospital’s Community Reintegration Team. 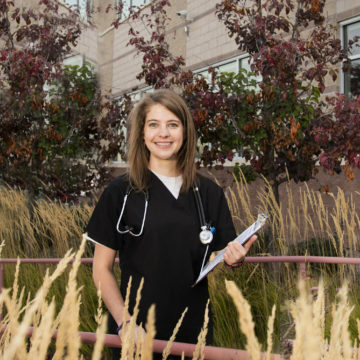 Community Reintegration at Craig Hospital helps patients who have recently sustained a spinal cord injury or brain injury, return to home, work, and school. Tiffany Heck says employers have a major opportunity to help someone who has sustained a catastrophic injury go back to work. 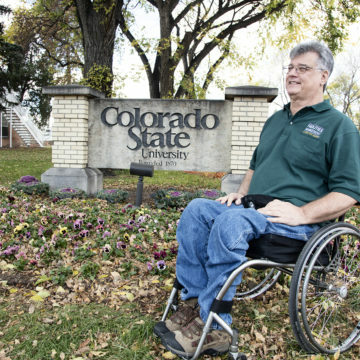 “Creating a workplace that promotes diversity in its employees, including those with disabilities, can not only enhance an individual’s life, but also the lives of everyone who works there,” said Heck. 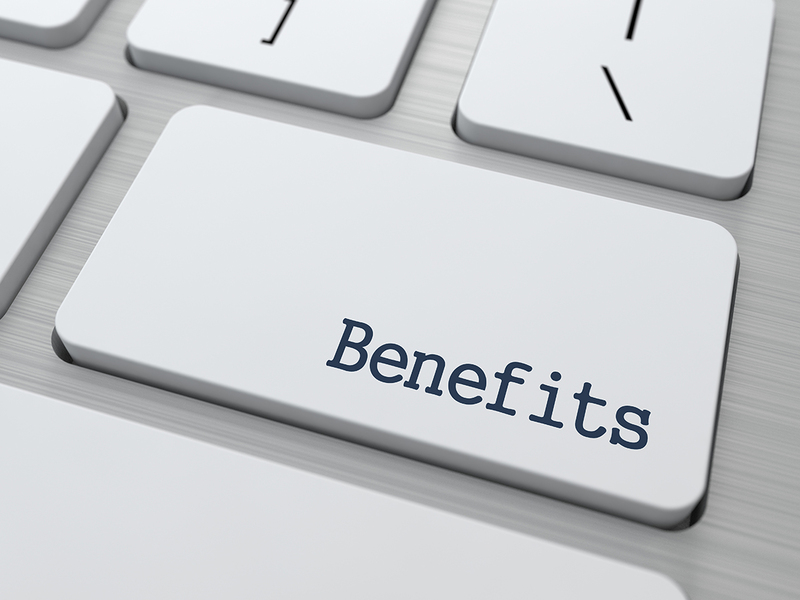 Some employers may have concerns about cost or productivity when it comes to considering hiring someone with a disability. But it can also have a positive impact on the organization. In 2007, Walgreens created a unique employment program to seek out and hire employees with disabilities. In 2011, more than 40% of its workforce at its distribution center in Anderson, SC, was made of those with disabilities. In an article in DC Velocity, Randy Lewis, senior vice president of distribution and logistics for Walgreens was quoted as saying, “We found that the (people with disabilities) disabled cost less, and have lower turnover and absenteeism" than other workers.” Lewis also went on to say the impact on those without disabilities was astounding. Larry Miller Nissan, in Highlands Ranch, CO, noted similar positive impacts of rehiring employee Brian Nordstrom, after Brian sustained a traumatic brain injury in a car accident. “What it does for your employees and the morale in your store can far out weigh any salary or compensation you can give to employees. 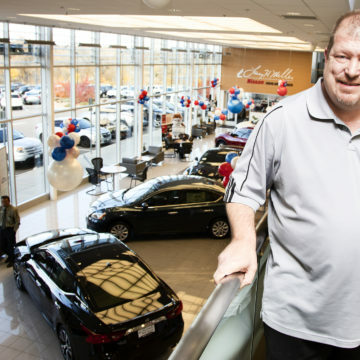 It creates loyalty and creates and atmosphere of love and happiness and smiles,” said Matt Carpenter, the service director for Larry H. Miller Nissan. 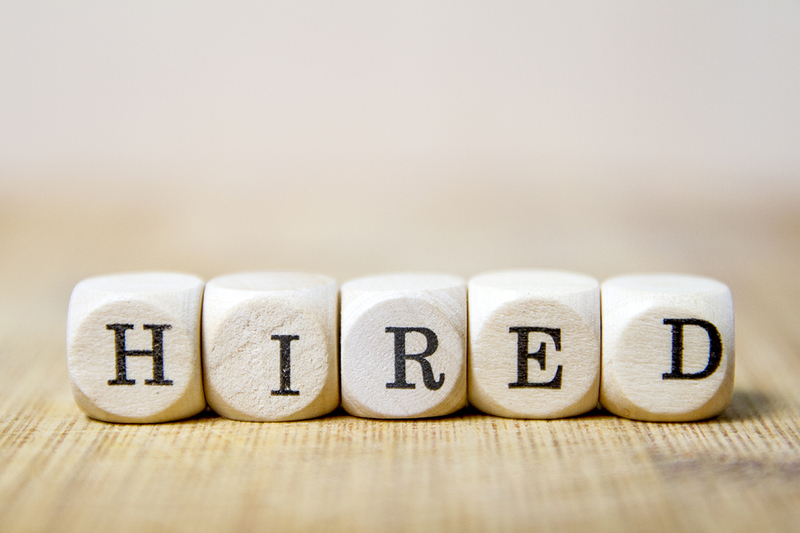 Employment & Training Resources, a web resource created by Partnerships for a Skilled Workforce, Inc. of Massachusetts, lists a number of benefits employers may experience when hiring someone with a disability. The general cost of accommodations when hiring someone with a disability can be inexpensive. On the average it is less than $500. Creating a workplace that promotes diversity in its employees, including those with disabilities, can not only enhance an individual’s life, but also the lives of everyone who works there.